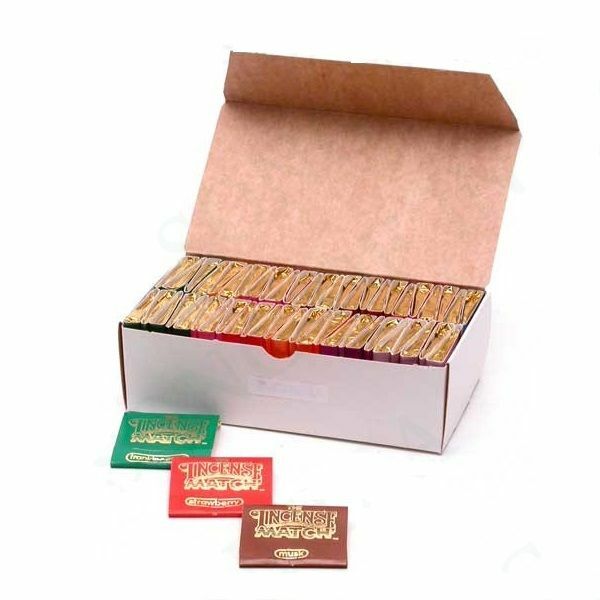 The Incense Matches Full Box 50 Count is an easy to carry air freshener that is a must-have for those that are constantly trying to eliminate nasty odors from their home or office. 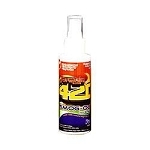 These pocket-friendly odor eliminators are extremely easy to use, just light it like a standard match, allow it to burn about one quarter of the way down then extinguish the flame, place it in an ashtray and let the match do the rest. The Incense Match comes in a box of 50, allowing you to store your favorite scents where you may need them most, leaving you ready to kill nasty odors at all times. Available in 16 wonderful fragrances: Spice, Frankincense, Godess of Egypt, Cinnamon, Potpourri, French Vanilla, Sandalwood, Musk, Coconut, Oriental Blossom, Jasmine, Hollyberry, Bayberry, Strawberry, Patchouli and Rain.